A plush latex mattress with a temperature neutral top combined with a soft middle and firmer base to perfectly balance comfort and support. 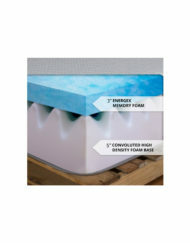 Below the latex top is a energex memory foam layer for soft sink in comfort supported by a further layer of a dense base. The material build has minimal motion transfer properties which means you won’t feel bumps and rolls of your partner during the night. Additionally the top latex is organic and natural and does not retain heat. 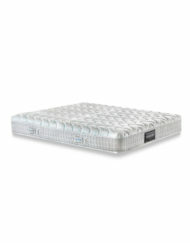 It is the perfect size at 10 inches it is a perfect comfortable fit for our Reveal lift beds. 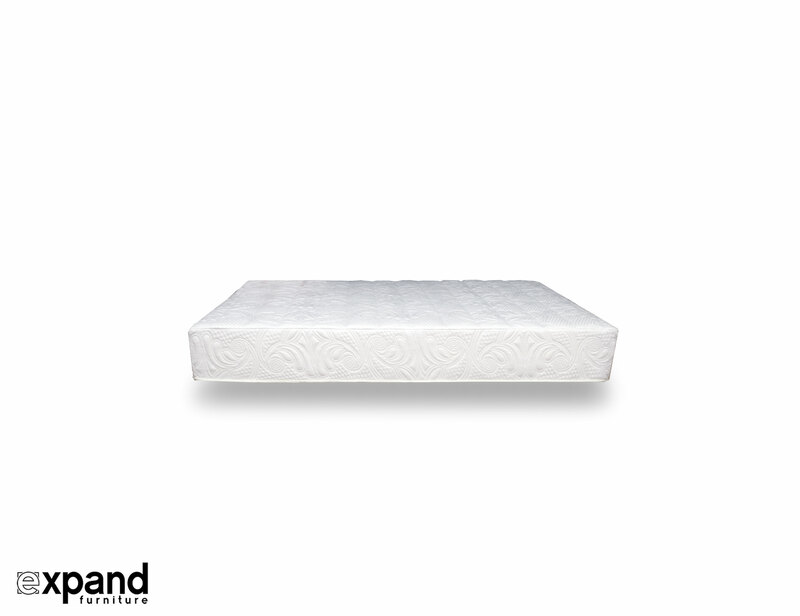 Built to order and made in the USA, this mattress has a medium-soft feel. 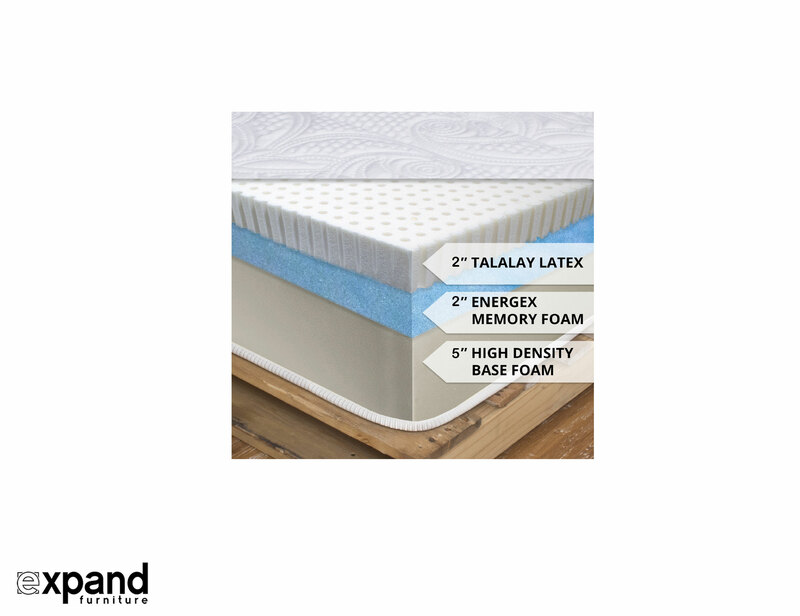 Created with certified quality materials for a safe & healthy sleep. Ships rapidly by air in a compressed box to USA & Canada. Another option? 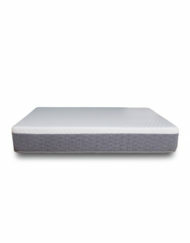 View the Gel memory foam version here. 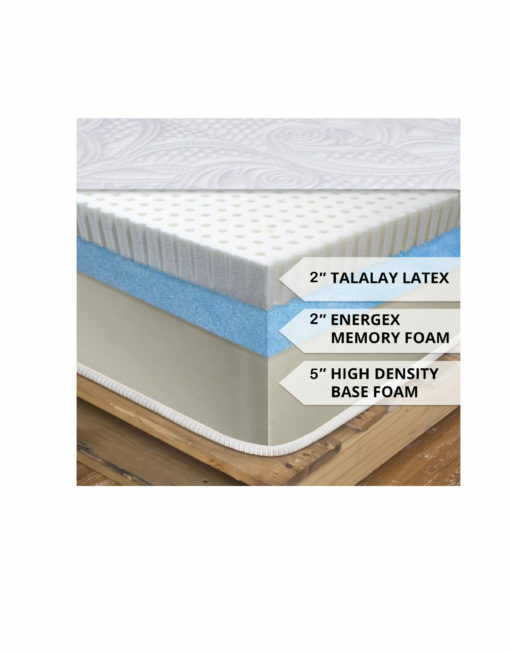 This 10 inch latex mattress is designed to the ultimate wall bed mattress giving you a heat neutral comfortable sleep in a compact form. Wrapped in a quilted cotton top cover for a breathable natural sleep. Built with certified healthy materials. The latex top layer is hypoallergenic, dust mite resistant and mildew and mold proof. Additionally the latex is heat neutral which helps keep your temperature stable when sleeping. 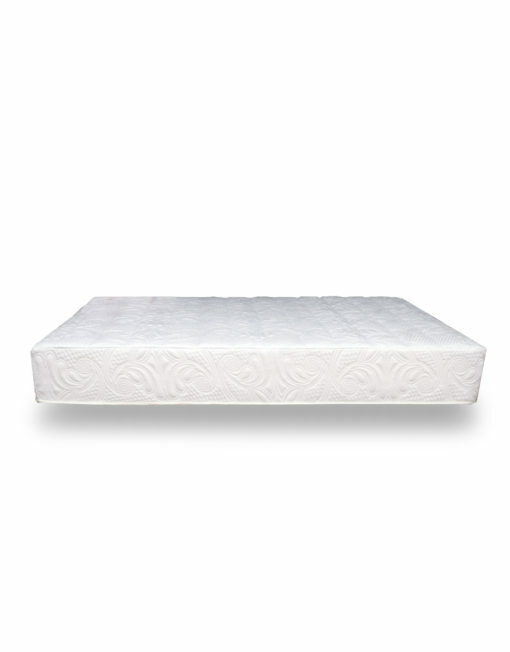 The latex and memory foam base have low motion transfer qualities, simply put you won’t feel your partners rolls and moves during the night when compared to a conventional spring mattress. The polyfoam core is a high quality material that won’t sag and has an estimated lifetime of 20+ years. Built with High density 2lb Polyurethane Foam. This mattress will fit on any base from a box spring, lift beds, slatted beds or the Hover and MurphySofa wall bed systems. Our latex is Oeko-Tex Certified, which means it’s toxic-free and healthy to sleep on, even for babies and children. Our foam is CertiPur Certified, which means it’s also toxic-free and passes all health standards. We do not use any chemical sprays or retardants. 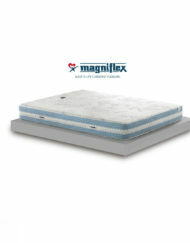 We use only the safest and healthiest materials in the mattress industry, guaranteed. 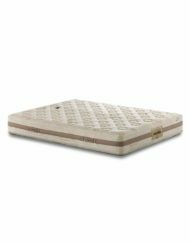 This mattress is a high quality at a very reasonable price, especially for non-toxic. It is firm enough but not too firm, and is well made in North America.